Improved design, now includes handles. 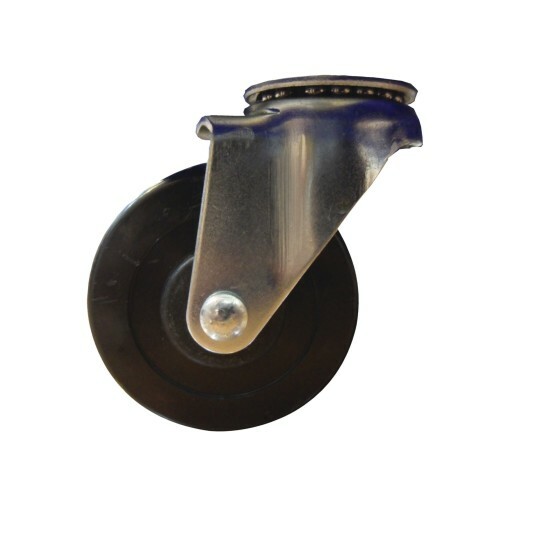 Non-marring swivel casters on heavy-duty molded plastic base. Improved design, now includes handles. 16"W x 12"L. Maximum recommended weight is 180 pounds. Please specify yellow or blue when ordering. We use the scooters to hold our large printers. They allow us to have easy access to the backs of the printers to store them in awkward places and then easily roll them back out. students enjoyed using this for relays and free choice. If left to own unstructured play they break quickly. ordered 4 and have already had 2 broken. Merchant response: Thank you for your review. We have forwarded your comments to Customer Service. Dogs can skateboard and ride the scooter. The scooter is nice inthat the wheels rotate directions. We use scooters alot in our classes. I like various designs and speeds for the children to ride. These were a new design and easy to ride. 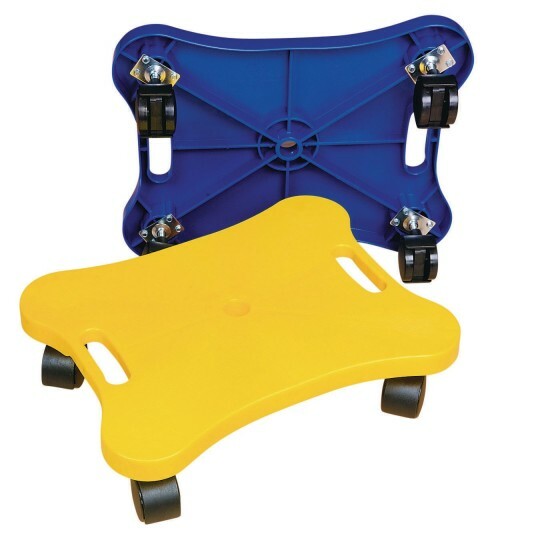 Great for k-3 ages ligtweight ease to use durable.